The three-eyed raven knows the past, lives the present and has a glimpse in the future. Bound to that wheelchair, Bran Stark has seen the world around, more than anyone has ever experienced. 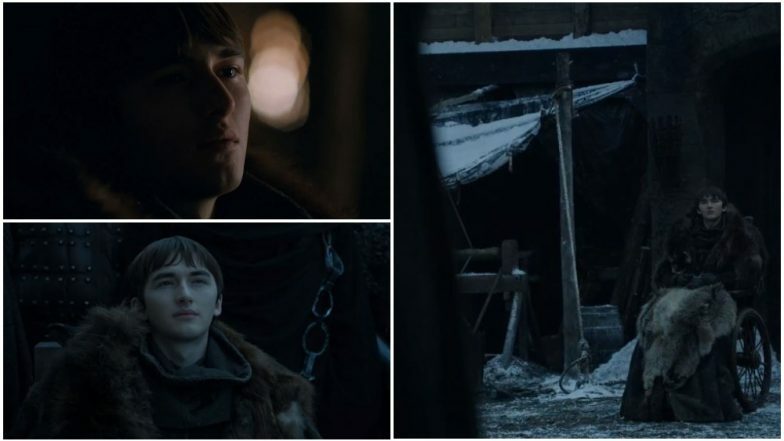 While we were waiting for Bran to spill the truth to Jon Snow of him being the true heir of the Iron Throne as Aegon Targareyan, it was Samwell Tally who got to do the task. Despite having a lesser screen space on the premiere episode of Game of Thrones, that was launched today, Bran the Raven is trending on Twitter with the hashtag #Bran. Game of Thrones 8 Episode 1 Review: From Cheery Reunions to Bronn’s Foursome to the Night King’s Evil Message, a Recap of What Happened in the Premiere Episode of Final Season.